SPM Group welcomes you to the UK's biggest Diversity Careers event open to all walks of life & all strands of diversity. 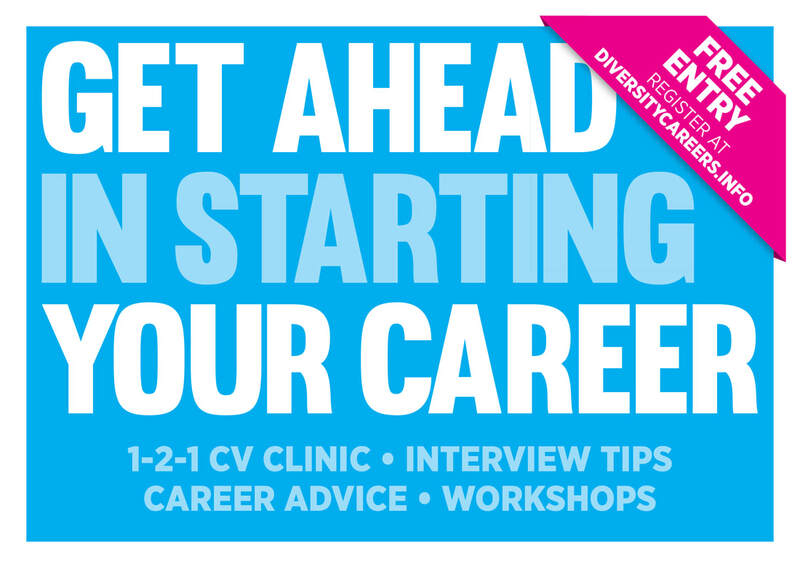 This highly engaging day is packed with career development activities and is a fantastic opportunity to meet face-to-face with top employers who openly embrace diversity in their recruitment and sign ethos and will be offering practical advice on all aspects of careers. The Diversity Careers Show offers you a range of opportunities to explore what's is really like to work within a diverse company. Throughout the course of the event we hope to improve your career prospects. The employers attending this show are here because they want to bring people like you into their organisations. They understand the multitude of benefits that come with having a diverse workforce. Creativity and innovation are made possible by having a team of individuals who work and think differently. 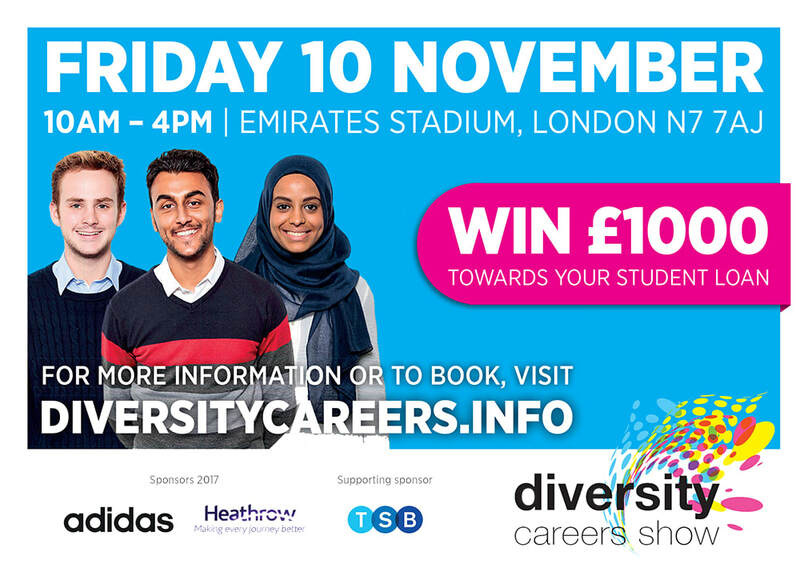 The Diversity Careers Show 2018 will take place on Friday 09 November 2018 at Emirates Stadium in London. See the latest campaigns for careers from top employers. Get the latest jobs from employers who want to invest in you, straight to your inbox. Please register for more information.